With every passing day, new mobile malware are being discovered and many more are being developed. Google run checks on mobile apps that developers submit to the Google Play store, which has about 1.5 million pieces of software. Any applications that violate the company’s policies are removed. Most malicious software is found in third-party app stores – i.e., app stores that are not native to either Google or Apple – that are popular in a selected group of countries. This software is often loaded with pirated versions of software or applications with Trojan horses. The official app stores — namely, Google’s Play store and Apple’s App Store—regularly check uploaded software for malicious activity. While the checks are automatic and can be fooled, they do act as an initial barrier that attackers have to circumvent. Mobile devices come with a lot of built-in security. Using programs to hack the devices to remove the carriers’ and manufacturers’ restrictions—an activity known as “jailbreaking”—can lead to freer markets, but also undermines much of the security protecting the devices. For instance With a jailbroken apple device, you can install apps and tweaks that aren’t authorized by Apple, but you also remove the tough security protections that Apple has built into iOS. Finally, users who jailbreak their devices need to rely on their own technical know-how to protect the devices and their data. This poses a risk if the user jailbreaks the phone but doesn’t have the required technical knowledge to keep the phone secure. Patches to discovered vulnerabilities are released as updates by app developers and OS developers. So constant update provides you cover and immunity from these vulnerabilities. 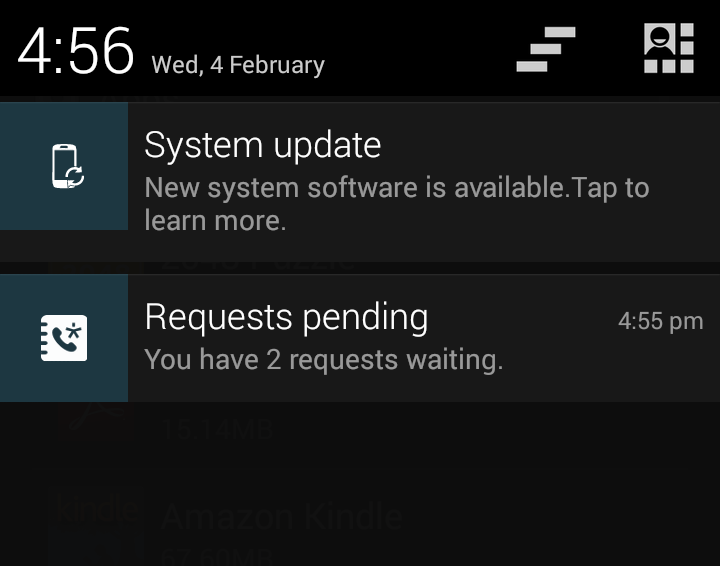 Your device is prone to mobile malware if you leave software updates pending. Downloading from third party sources other than Google Play store or App store increases the chance of your phone getting infected.